With trolls and keyboard warriors consistently filling the online world with negative and antagonistic views, it can sometimes be hard to know where to turn for a more positive viewpoint. And it’s not just consumers doing this: it’s also not unusual to see brands taking digs at their competitors on social media as well as in ad campaigns. 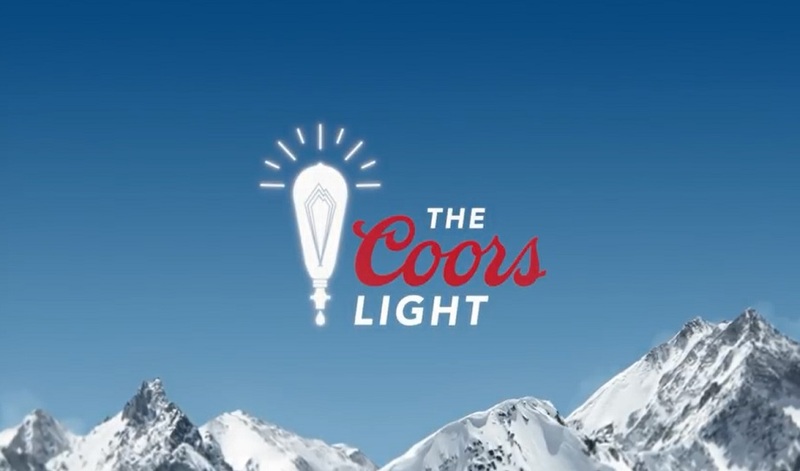 Coors Light decided to tackle online negativity – one round of beers at a time. The beer brand dreamt up an ingenious way to limit the impact of its competitors’ cutting comments, while also reminding beer lovers that it’s not all doom and gloom out there. 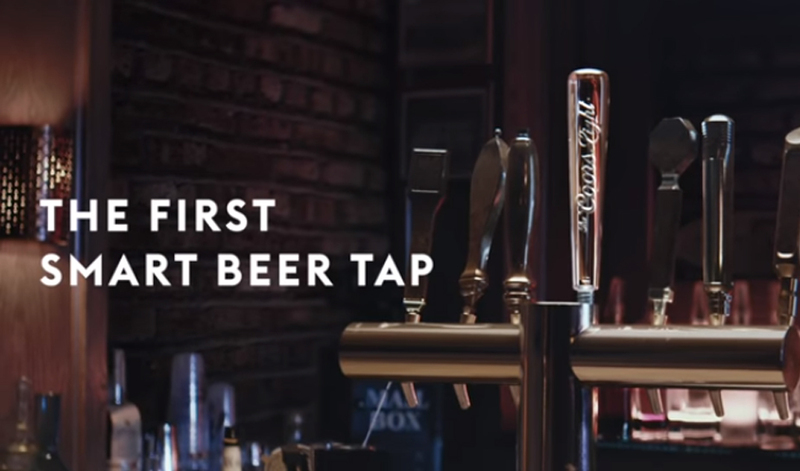 Stemming from Bud Light’s recent ‘corntroversial’ attack on Coors and Miller Lite during the Superbowl, Coors Light has unveiled the world’s first smart beer tap which lights up when it detects negativity about its brand. The ingenious tap monitored Bud Light's activity on social- and broadcast-media channels in real time. When it detected a negative brand attack, the tap lit up and signified that the next round of Coors Light would be on them. 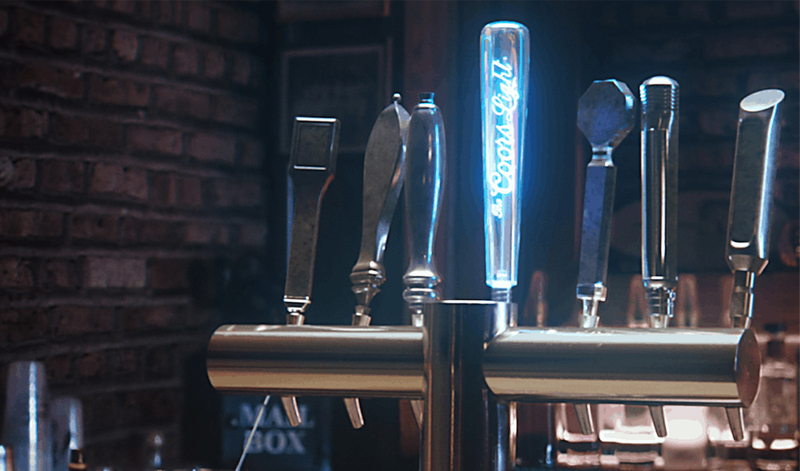 The smart tap – found in selected bars across New York, Philadelphia, Dallas, Omaha and Las Vegas – was amplified across social media with the hashtag #RefreshTheConversation, with the aim of turning the conversation back to what people really want: to unwind with a tasty, ice cold beer. The activation was also implemented in bars which did not have the smart tap. Instead, a round of Coors Light was bought for the patrons every time a Bud Light advert was played on the on-premise TV screens, delighting fans of the refreshing beverage. "Bud Light has been attacking us out of frustration for weeks now," said Ryan Reis, VP of Brand Marketing, Coors Family of Brands. "We believe people just want to move on. So we invented this smart beer tap that does the listening for them – and even better, turns Bud Light's negativity into rounds of Coors Light on us." In a world where it can feel hard to escape endless negative news, it’s easy to see how Coors Light instigated brand love by fighting negativity, and, of course, serving up lots of free beer. This isn’t the first time we have seen activations from beer brands designed to capture the attention of beer drinkers. Brazilian beer brand Polar blocked smartphone signals to encourage people to disconnect while socialising, while Budweiser revealed its deep musical roots in a clever keywords campaign.